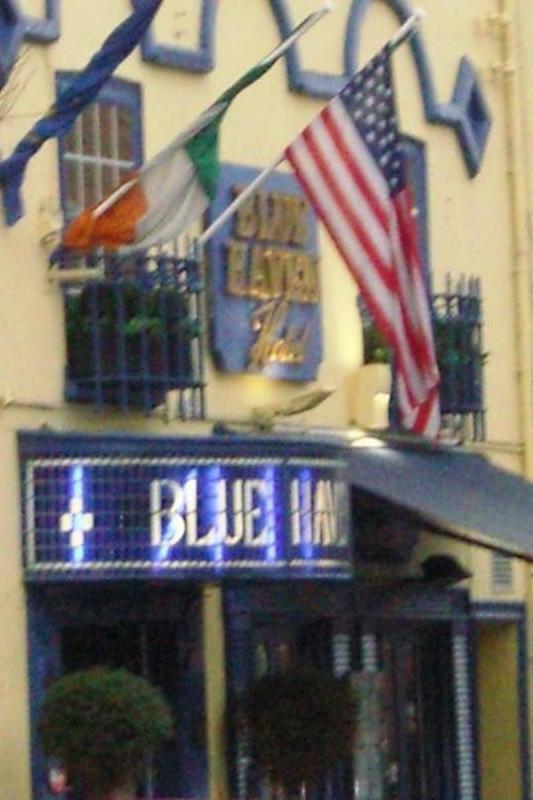 A veteran of Kinsale's gastronomic scene since the 1970s, the Blue Haven Hotel is something of a local landmark, with flags of many nations flying above its distinctive blue-and-white frontage. 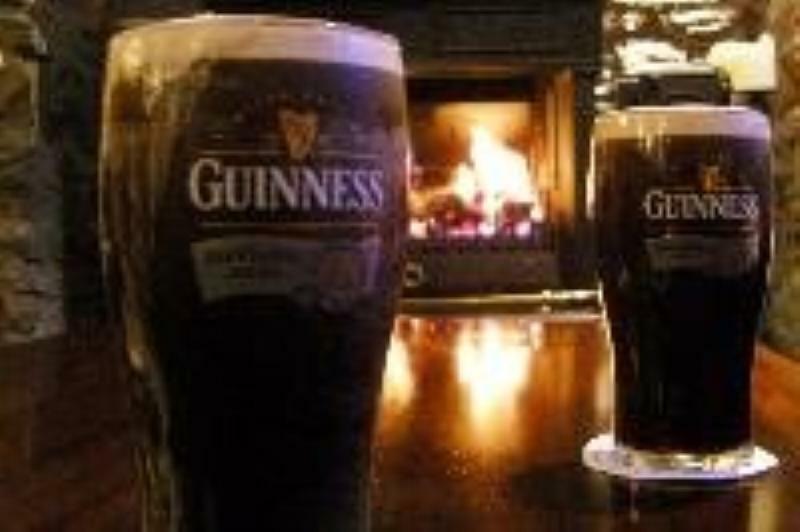 Current owners are driving the place forward and have recently given the famous bar a brand new look. The restaurant has its own entrance, which leads into a restful room dominated by a huge candelabra, a grand piano and a tank for live lobsters. Seafood looms large on the menu, which features an extensive range of mostly classic dishes ranging from steamed Oysterhaven mussels with leeks, saffron and cream to whole baked sea bass with spiced potato wedges and puttanesca sauce. Steaks are also extremely popular, while vegetarians might be offered baked stuffed aubergine; desserts are mostly standards like raspberry cheesecake or bread-and-butter pudding. Alternatively, try Café Blue if you fancy coffee and croissants, a light lunch or afternoon tea; there are tables outside the front of the hotel for al fresco relaxation. together with a Parsley White Onion & Dill Cream Sauce.